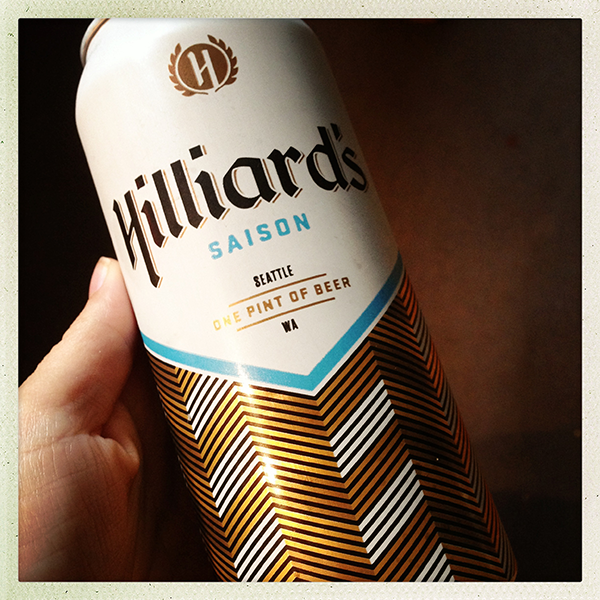 Hilliard’s modern design and small price tag stand out in the sea of fancy beers at the local grocery. The local brewery is making very good beer though, not just pretty cans, with their refreshing Saison tops my list. They also have a taproom not far that claims to be all ages.. Maybe a visit is in store.